NBA basketball cards have been collected for decades. Although the cards are purchased by the pack for a small amount of money, the contents can end up being worth considerably more. It all depends on how the market for the players develop in conjunction with their future performance. 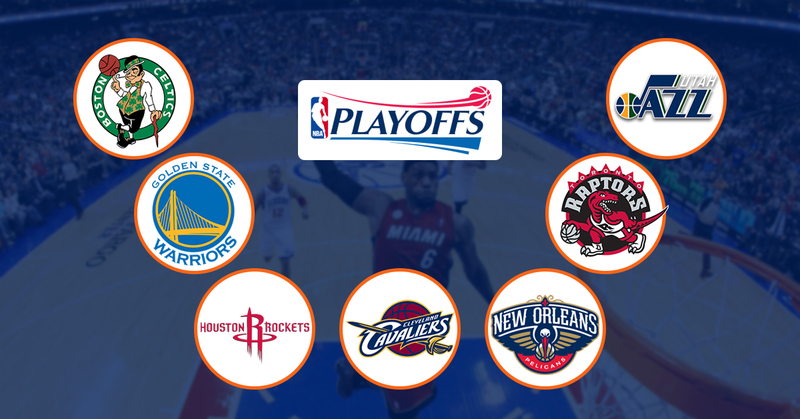 The NBA playoffs identify who the best players are on every team. Collectors from around the world want to collect basketball cards for the players who are on the top of their game. During this time, the value of certain cards may go up considerably. This is because of how the players are doing as well as how there is more of a spotlight on the NBA. Collectors will often come out of the woodwork in order to get their hands on specific cards. The playoff can create a surge of interest in 1 player who has an unexpected perform due to the spotlight increased interest in each game and the spotlight that playoffs offers. There are quite a few NBA players who have been doing particularly well during the 2018 NBA playoffs. Ben Simmons is an Australian basketball player who was a round one pick during the 2016 NBA draft. While this season is technically not his rookie season statiscally-wise it is because he missed all of last year due to injury. In his first full season on the court he has emerged as a top rookie of the year candidate and has helped lead the 76ers the be the 3rd seed in the eastern conference playoffs bracket. 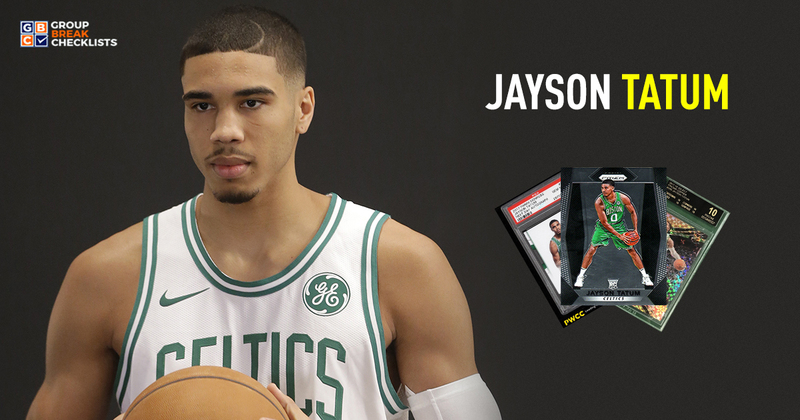 His rookie cards were found in the 2016-2017 products. Although he has more current cards available, there are plenty of collectors who want to obtain his rookie cards. Since these are now a year old, the majority of the cards are now on the second hand market. 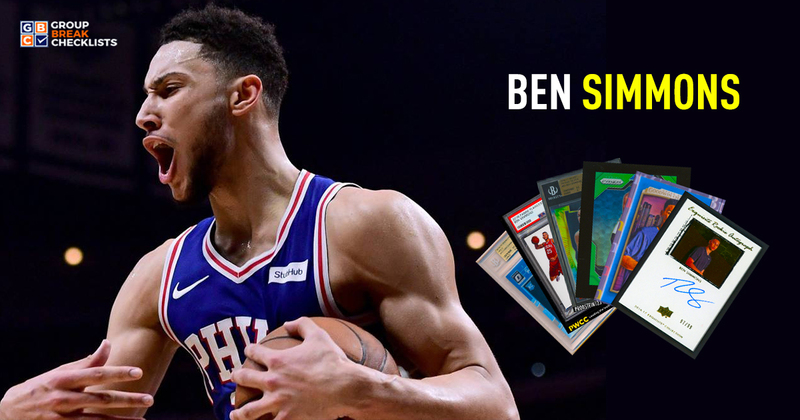 Collectors need to depend on people who are currently in possession of a Ben Simmons rookie card. Some of his top card options that collectors are going after are Upper Deck Exquisite, Panini National Treasures, Panini Flawless, Upper Deck SP Authentic, Upper Deck Goodwin Champions, Panini Prizm, Panini Select, and Donruss Optic. Jayson Tatum is a basketball player for the Boston Celtics. After attending Duke University, he was drafted by the Celtics for the current 2017-2018 season. This is also his rookie season and he has already shown that he has the skills based on how the Celtics are doing during the NBA playoffs His career stats as a small forward our impressive, especially considering he averages 13.9 points per game. With Kyrie Irving injured Tatum has a great opportunity to jump into the spotlight and help carry the celtics on the a deep playoff run. Some of Tatums most collectable cards will include Panini National Treasures (Scheduled Release May 2nd), Panini Contenders, Panini Prizm, Panini Select, Donruss Next Day and Panini Revolution. It’s important not to forget Donovan Mitchell when looking at players who have been performing well for the 2018 NBA playoffs. After graduating from the University of Louisville, he was drafted in round one by the Denver Nuggets. The 2017-2018 season is his rookie season as well. Although he was drafted by the Nuggets, he is on the Utah Jazz as a shooting guard. Some of Mitchells most collectable cards include Panini National Treasures (Scheduled Release May 2nd), Panini Contenders, Panini Prizm, Panini Select, and Panini Revolution. Many of the rookies may find that their card values go up considerably if the NBA playoffs continue to go well for them. Entire teams may be more highly collected, too. This means that any player currently on the Philadelphia 76ers, the Boston Celtics, or the Utah Jazz may be worth more If they do well in the postseason, it can increase the value even more. Particularly with the rookie cards that are already a year old, the values may be higher simply because the cards are harder to obtain. Ebay along with price guides can give you a basic idea of value, though there may be private collectors who are willing to pay more, especially if the card is in premium condition. 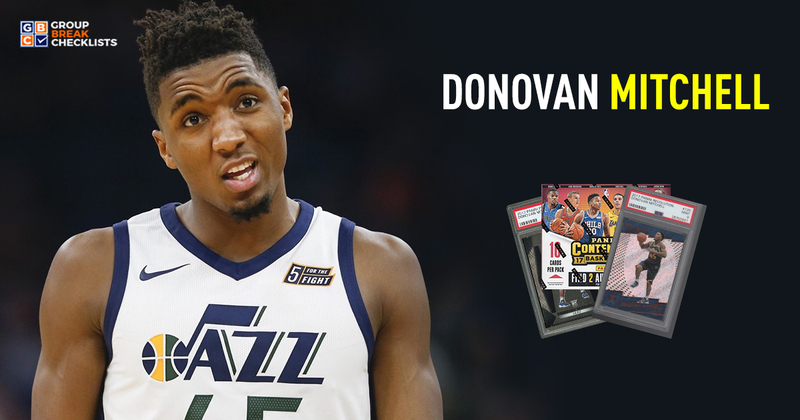 Panini, Donruss, and other trading card brands release basketball cards every single year. Some collectors want to obtain rookie cards from all of the leading brands while others may have a specific favorite. Learning more about how the values increase and decrease based on a player’s performance will make it easier to identify the current value. If you are in possession of cards where the players are currently in the NBA playoffs, you may want to consider selling them. Additionally, if you are looking to collect some of the cards, you need to consider how you are going to find out where they can be purchased. 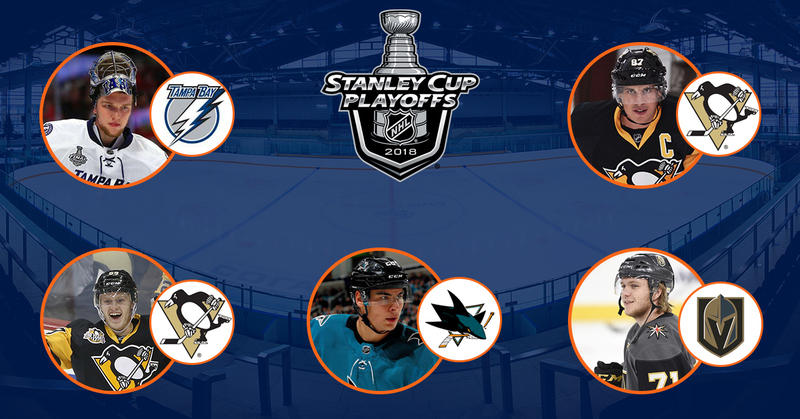 The 2018 Stanley Cup Playoffs; Whose stood out so far? 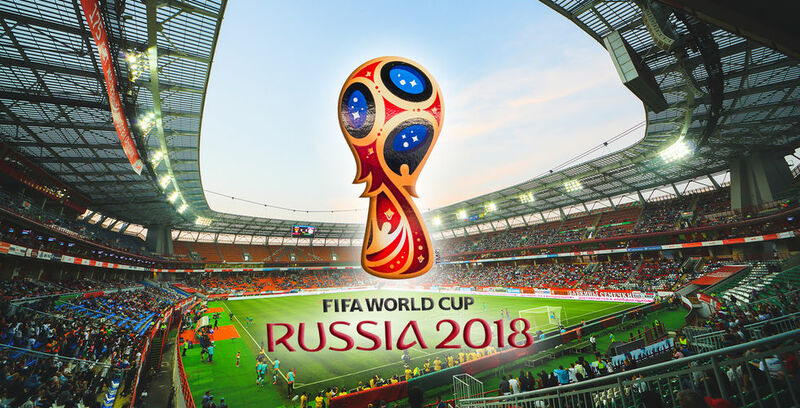 For the Love of the hobby The Excitement and Drama of the World Cup is Back!